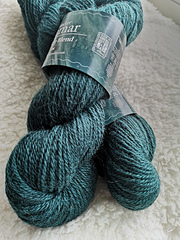 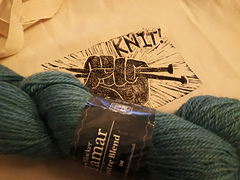 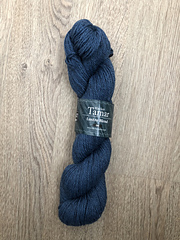 Tamar is a lustre blend yarn with a fluid sheen, reminiscent of flowing water and the river which gives this blend its name. 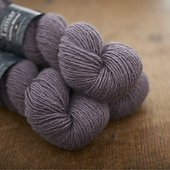 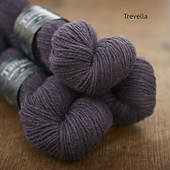 This luxurious lustre yarn has been worsted spun to enhance the fibre’s inherent drape and shine. 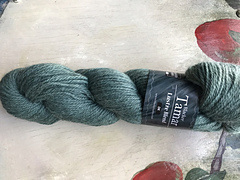 Tamar is made from historic Wensleydale, Teeswater, Cotswold and Black Leicester Longwool, which are amongst the most distinctive British breeds. 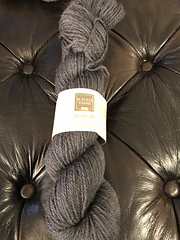 Tall and elegant with long lustrous ringlets of wavy fleece, their fibre is smooth and sleek with a distinctive silken sheen. 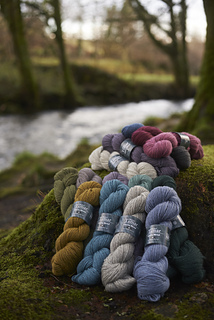 Pure lustre blend yarns may be rather lean and lack ‘give’, so we’ve added 30% Cornish Mule to Tamar, helping the yarn retain that characteristic woolly bounce. 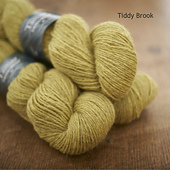 Mules are a crossbred sheep and can be found on most British farms. 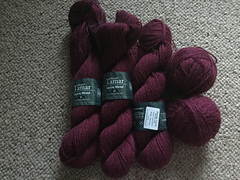 For Tamar, we’ve hand selected only the finest local Cornish lambs’ fleece. 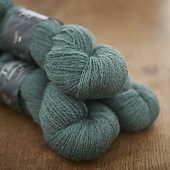 The baby-soft Cornish Mule creates a fine cloud of delicate fibre which perfectly complements the long staple of the lustre breeds creating a yarn which is durable, yet velvet soft. 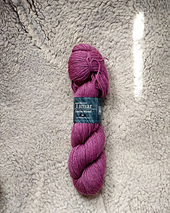 Due to the long fibre length this yarn will get softer and softer with every wash. 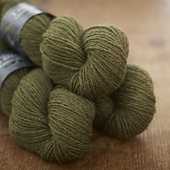 Using different ratios of Black Leicester Longwool, we’ve hand blended two natural shades and added a modern colour palette with 15 dyed shades. 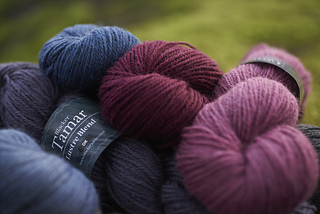 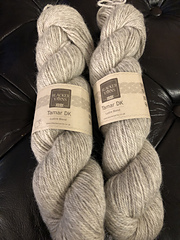 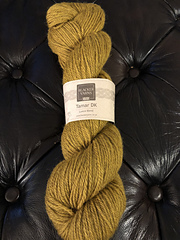 Tamar is available in both DK and 4-ply. 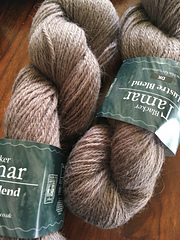 Despite their glorious fibre Teeswater, Wensleydale, Cotswold and Black Leicester Longwool are all listed as either ‘at risk’ or ‘vulnerable’ by the Rare Breeds Survival Trust. 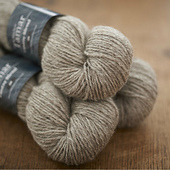 These breeds are an important part of our heritage, with Cotswold and Leicester Longwool dating back to the 13th and 17th centuries respectively. 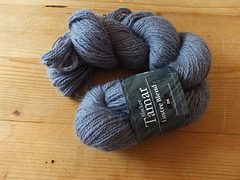 The fibre used in Tamar has been bought directly from UK based small producers, who are working to preserve these lustre breeds.